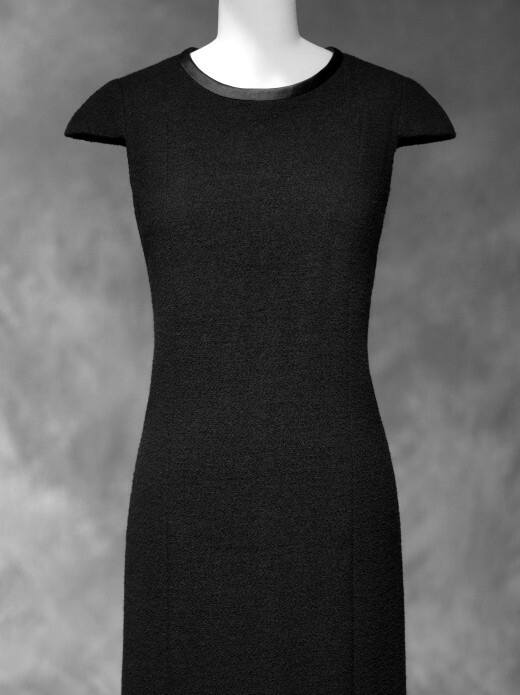 The little black dress designed by Chanel in 1926 reshaped fashion vocabulary by marrying modern femininity with quotidian wear – black was the new black, and everyday. Tracing the evolution of the Little Black Dress as a fashion statement and a cultural phenomena is the focus on an exhibition running from July 3 to September 22 at the Mona Bismarck American Center in Paris. Curated by Vogue Contributing Editor and Savannah College of Art & Design (SCAD) Trustee André Leon Talley, the exhibition features contributions from veteran American and international designers, including Lanvin, Kamali, Comme des Garcons, Chanel, Marc Jacobs, Givenchy and Calvin Klein. In lieu of arrangement by the year of their creation, the approximately 50 dresses are displayed throughout three galleries as parts of conversations to illustrate influences and inspirations from one piece to the next. Countess Mona Bismarck was an American philanthropist of great style, beauty and wealth. She was the founder and sole benefactor of the Mona Bismarck Foundation that upon her passing in 1986 assumed her intense passion for art and culture and their purposeful application in nurturing French – American friendship. In 2011, the Mona Bismarck American Center was launched to carry on the legacy of Mona Bismarck through exhibitions, educational programs and events. 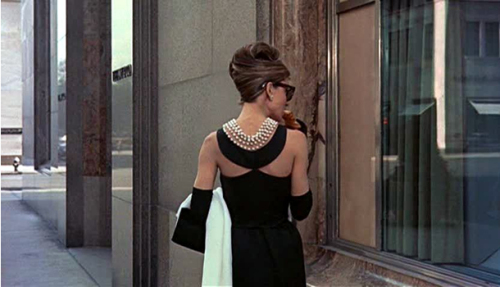 * M. Hubert de Givenchy, who designed the black dress for Audrey Hepburn in Breakfast at Tiffany’s, is a member of SCAD’s International Advisory Council. But, Givenchy’s design showed too much leg, therefore the actual dresses used in the movie were made by Edith Head. This entry was posted in Reportage and tagged Exhibition, Fashion, SCAD. Bookmark the permalink.